The inspiration behind the Courage & Clarity Podcast. How Steph’s work at Fizzle led to her role as a coach. Why she decided to pivot her career from working at Fizzle to building a business. 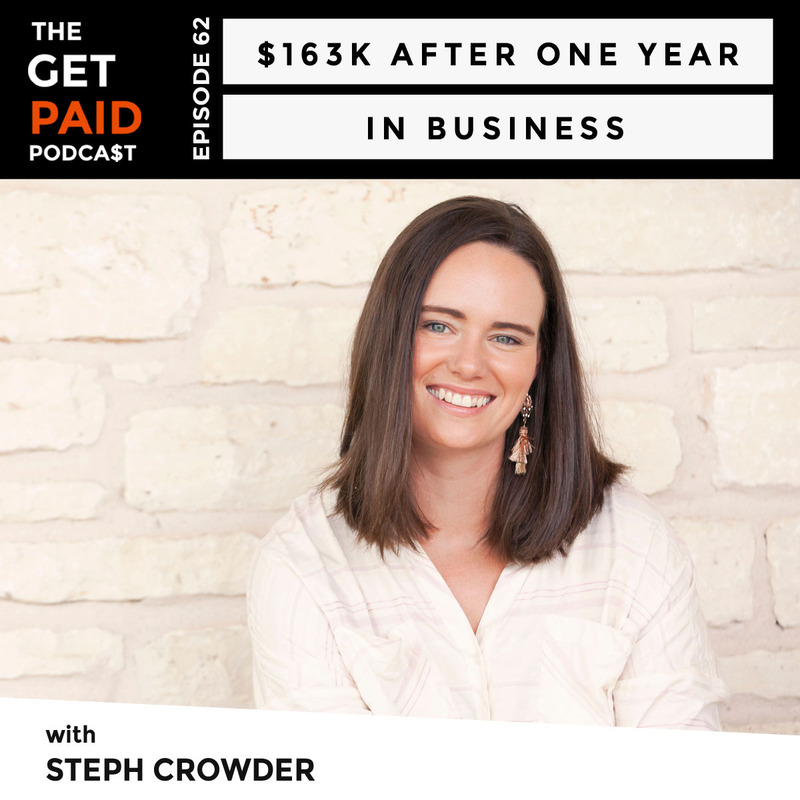 What Steph’s early podcast download numbers looked like and why she started her email list 6-months after launching her show. How she launched her first offer and what drove her to start it. What is the 15-Minute Planner Method and how Steph launched her six-month coaching program. What Crickets to Customers is and how it got started. How Steph allows her clients to co-create their coaching experience in her programs. Her process regarding client acquisitions and evaluation. The importance of validating business ideas and setting realistic expectations before launching paid programs. How much Steph made in less than a year of her coaching business and how much she actually “takes home” after expenses. 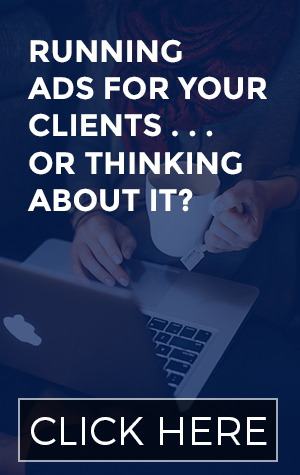 Her vetting process for enrolling clients into her 6-month coaching programs. Episode 37: Corbett Barr: Audience or Product First? 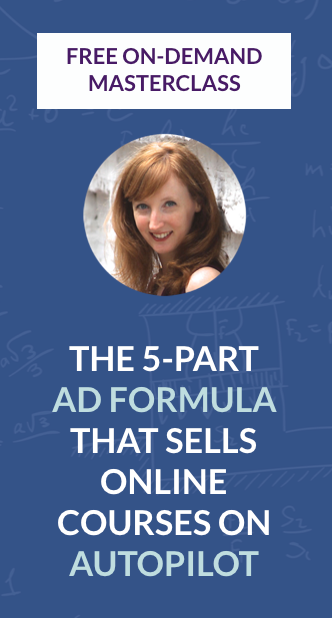 Then you need the The 5 Ads Formula That Sells Online Courses on Autopilot.